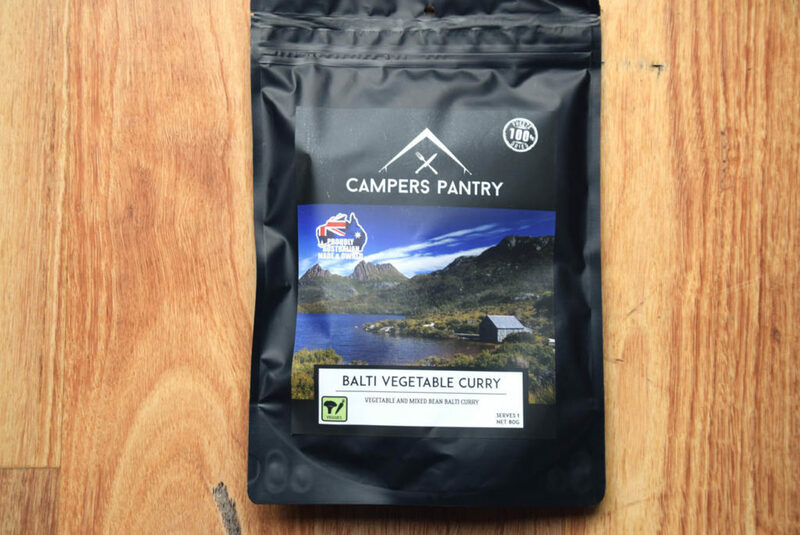 The Campers Pantry Balti Vegetable Curry is one of the two new vegetarian options to come to the market from this company. I’m not a vegetarian but am happy to eat vegetarian meals provided they taste good. I tend to get a bit bored with vegetable and pasta options so found that this vegetable curry to be pleasant change. The curry itself is pretty mild and while I usually prefer something spicier I didn’t mind this meal at all. 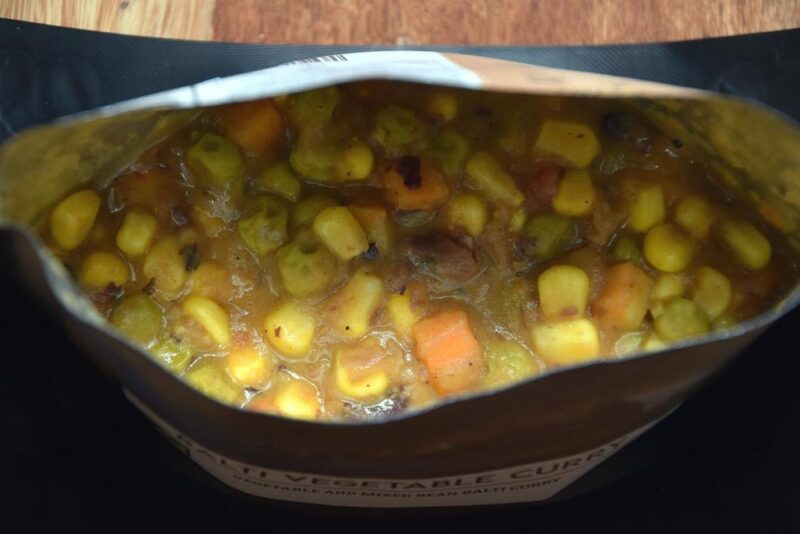 There is a good mix of vegetable in this curry including corn and the sauce was thick enough that it provided a good taste and creamy texture. 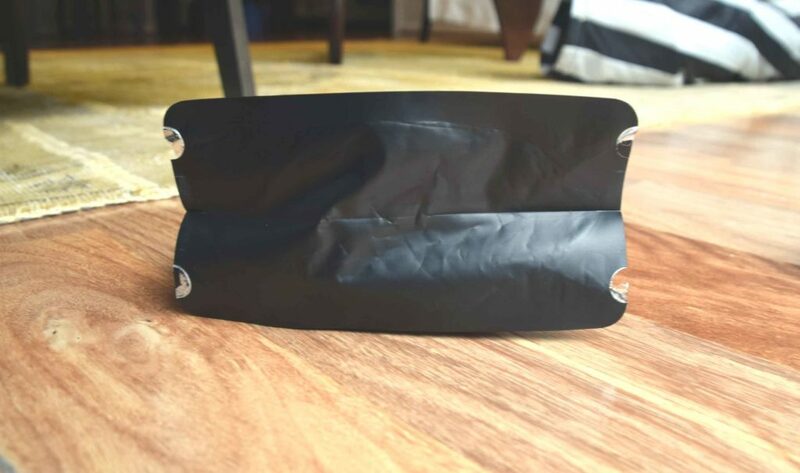 As with the other meals that I have tried from Campers Pantry the taste is not that typical artificial flavour you come to expect from commercially prepared meals. In addition there is less salt and as someone who doesn’t add salt to food, I appreciate this. 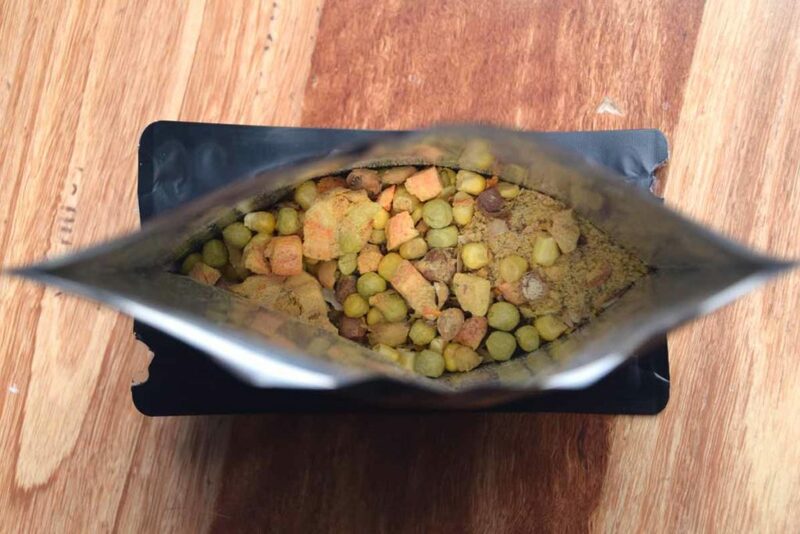 The Campers Pantry bag recommends adding 250 grams of boiling water to rehydrate this meal but the supplier informed me that when he reprints the bags he will increase this recommendation. I added 300 mls as suggested and found this created a meal with a good consistency and texture. Campers Pantry recommend allowing 20 minutes for rehydration with an occasional stir but I checked as I went and 14 minutes worked out well on this meal. The normal price for these meals sits around the $15.95 mark for a single serve pack which if you compare this to the offerings from Back Country Cuisine single serves is expensive. However these meals are great tasting and provide a variety to what already exists on the market so I don’t se this pricing as being prohibitive. So what is the final verdict? I would be quite happy to eat this as part of my meal rotation and given that this is a vegetarian option and I usually prefer meat in my meals that’s saying something.